I can imagine reconfigurable Torus aerials (with "drivers" to deform the surface). Wouldn't surprise me if additive manufacturing, open source etc. make it easier to acquire this capability. If that happens we'll all need to be more aware of eavesdroppers. Interesting that they chose not to hide it in a golf ball. Presumably budget constraints and a "story" that the enemy would know what you ordered, despite a golf ball. There's on in Chandler, Arizona as well. 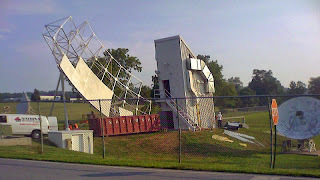 I think it's the Applied Satellite Technology Systems network TV downlink farm. 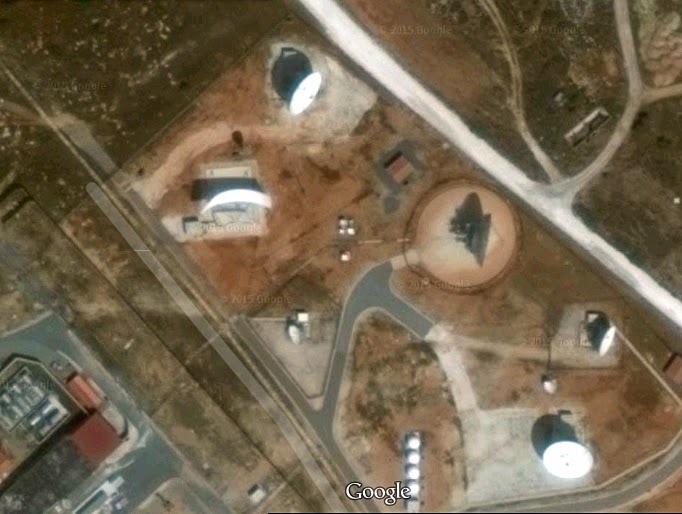 The Torus antenna at GCHQ Ayios Nikolaos was built at some point between May 2008 and April 2011 - There's imagery from these times available in Google Earth (the desktop program version). It's not strictly true that a dish can receive only one satellite. I have a DISH network dish for tv that can get 2 satellites. there are models that can receive 3 or more satellites. 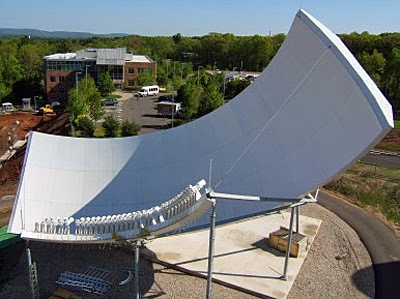 Btw it would be quite interesting to find out the manufacturer of the antenna I mentioned above. At an other SigInt site (formerly FAPSI, now apparently FSB) near the city of Pskov uses antennas made by the Andrew Corporation. 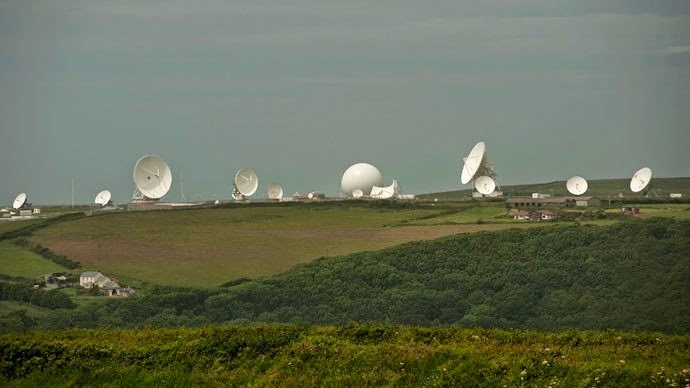 So it is fair to say, that the Russians found a covert way to import intelligence-relevant material to their country even from the US, although you might argue, that there is a dual-use of a satellite dish. Anyway would be nice to do some research on the origin of the Russian Torus antenna. Great blog, really enjoyed reading! Thank you for this additional information - very fascinating! I will take a look and hope to find out more. The antenna at the site near Moscow looks quite complex, so it's very well possible that it was custom made for this purpose, copied from the antennas they saw at the Five Eyes sites. 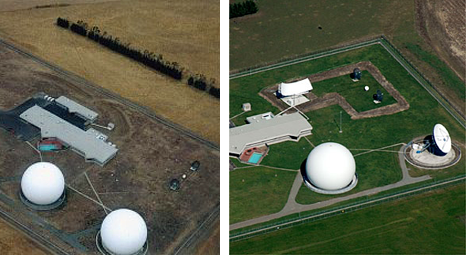 One more thing: There are even two Torus antennas at the (heavily secured) Egelsbach Transmitter Facility near the city of Frankfurt, Germany. The facility officially belongs to the US Army and you can find it in the BASE STRUCTURE REPORT, at least in the past few years you could. The purpose of this site, which is located in the midst of a forest, not far away from the airport, remains unclear. However, its close location to the Dagger Complex in Darmstadt (INSCOM) and the /th US Army in Wiesbaden (including the 66th MI Brigade) and its history suggests that it is operated by the US intelligence agencies: A few years ago it sent the voice of "Cynthia" (Numbers station). This is more than less verified. Cynthia silenced a few years ago, but the Egelsbach Transmitter facility remained - and was expanded. 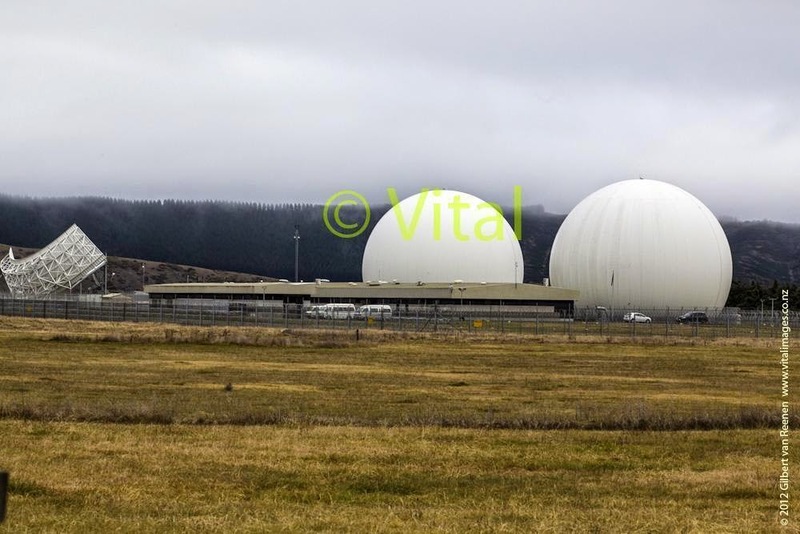 They now have radomes and new antennas, which mostly seem to be products of TCI. Thanks a lot electrospaces for the informative post on satellite interception!!! Mimo-antenna.net is china based yagi antenna manufacture offers high quality products at reasonable price with discount. Echostar has two General Dynamics torus antennas in Gilbert, AZ. ATCi has a location in Chandler, AZ with a demo Simulsat antenna onsite.